Description: What is worship? What does it look like? Jesus encounters a woman at a well and strikes up a conversation with her. She begins asking him about worship and the differences between how the Jews and Samaritans worship. How does he respond? How does this impact us today? Listen as we look at this story in John 4 and see what it means for us. 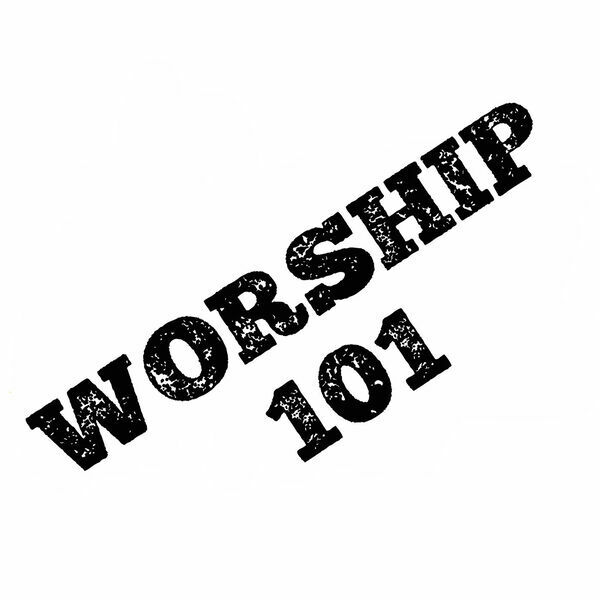 What is worship? What does it look like? Jesus encounters a woman at a well and strikes up a conversation with her. She begins asking him about worship and the differences between how the Jews and Samaritans worship. How does he respond? How does this impact us today? Listen as we look at this story in John 4 and see what it means for us.